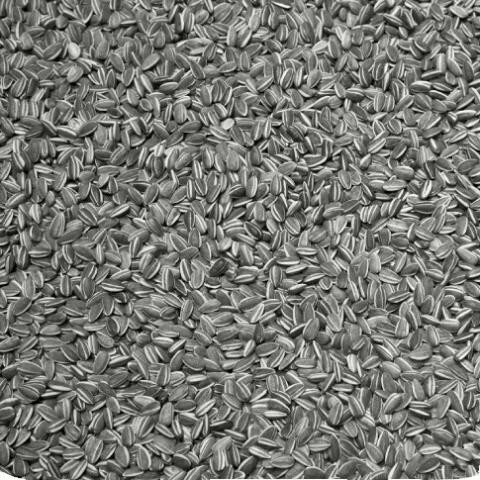 Sunflower Seeds; interview with Ai Wei Wei about the production of ceramic seeds for Tate Modern Turbine Hall in London. Sunflower Seeds was an installation made up of ten million unique porcelain sunflower seeds. However realistic they may seem, these life-sized sunflower seed husks are in fact intricately hand-crafted in porcelain. Each seed has been individually sculpted and painted by specialists working in small-scale workshops in the Chinese city of Jingdezhen. Far from being industrially produced, they are the effort of sixteen hundred inhabitants with skilled hands. The seeds were displayed at Tate Modern Turbine Hall’s vast industrial space, the 100 million seeds formed a seemingly infinite landscape.